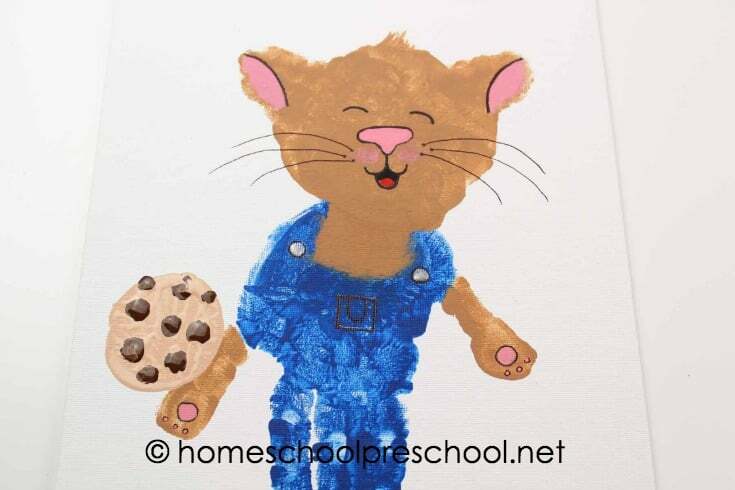 Turn your child’s handprint into one of his favorite book characters with this If You Give a Mouse a Cookie handprint art project for kids! 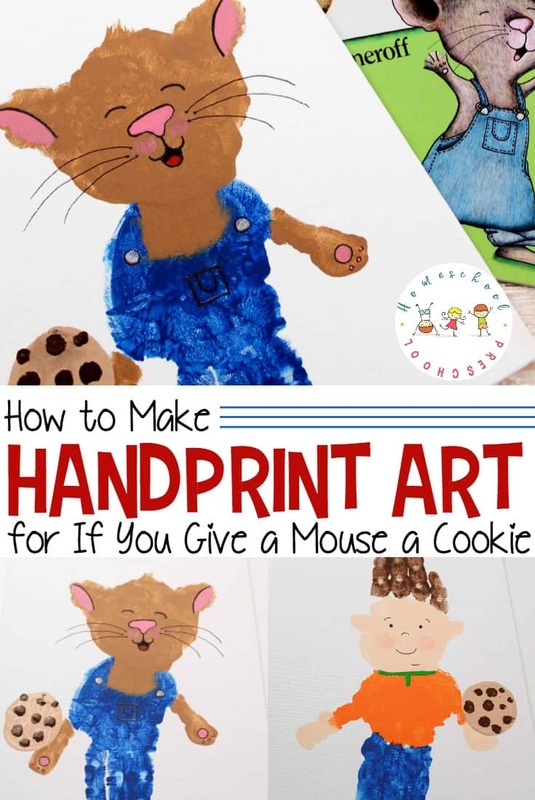 If your kids love Laura Numeroff’s If You Give a Mouse a Cookie, they’re going to go wild for this handprint art project! 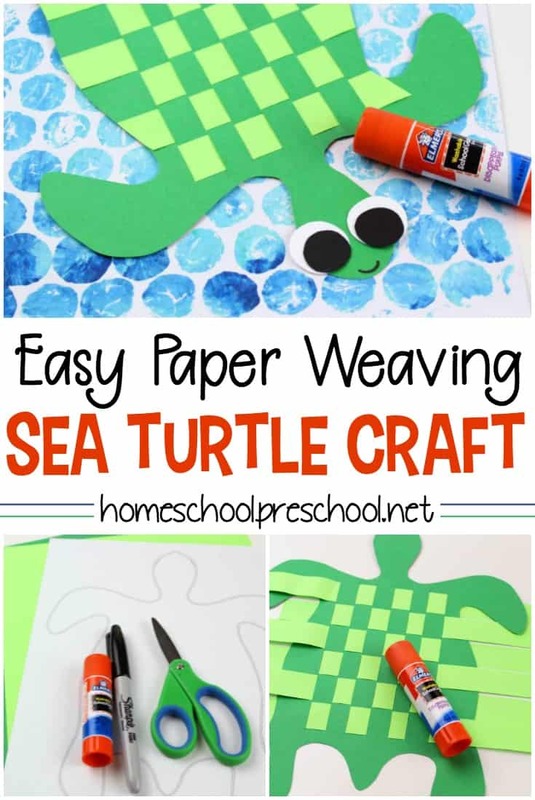 This one is a little more in depth than the preschool crafts I normally share here, but it is totally worth the effort. 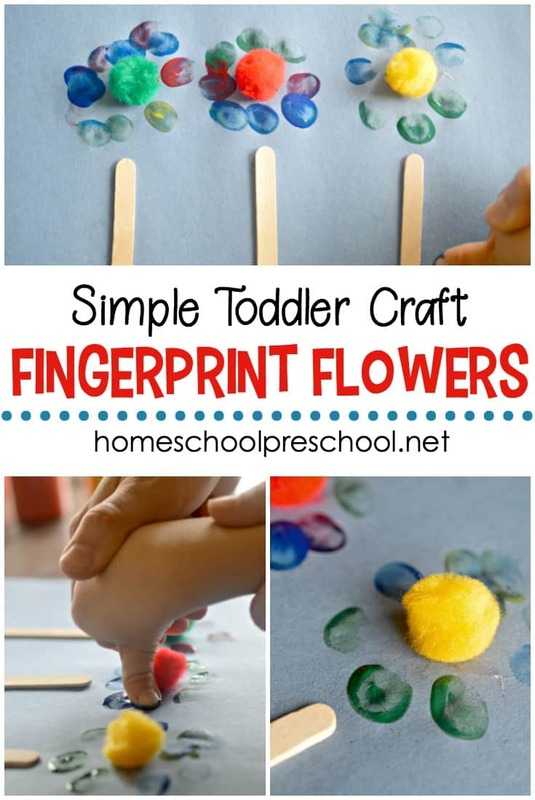 Hang this project in your playroom, preschool space, or literacy area. This is by far one of my most favorite crafts on the site! I hope you and your preschoolers enjoy it, as well. 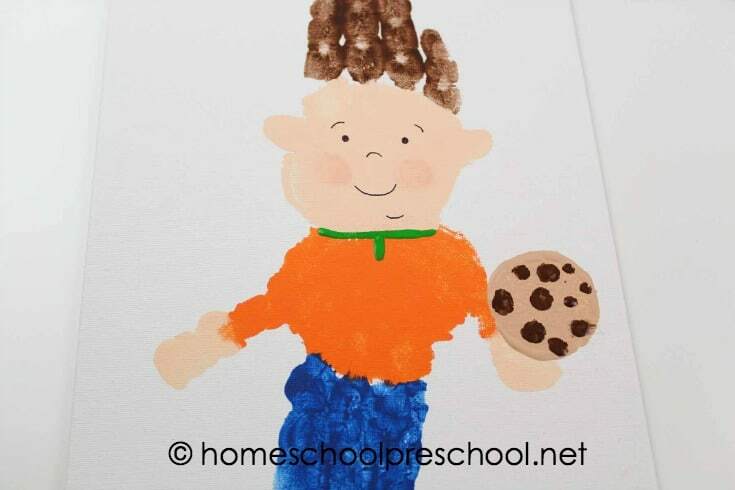 Before you start this craft project, be sure to read If You Give a Mouse a Cookie to your preschoolers. 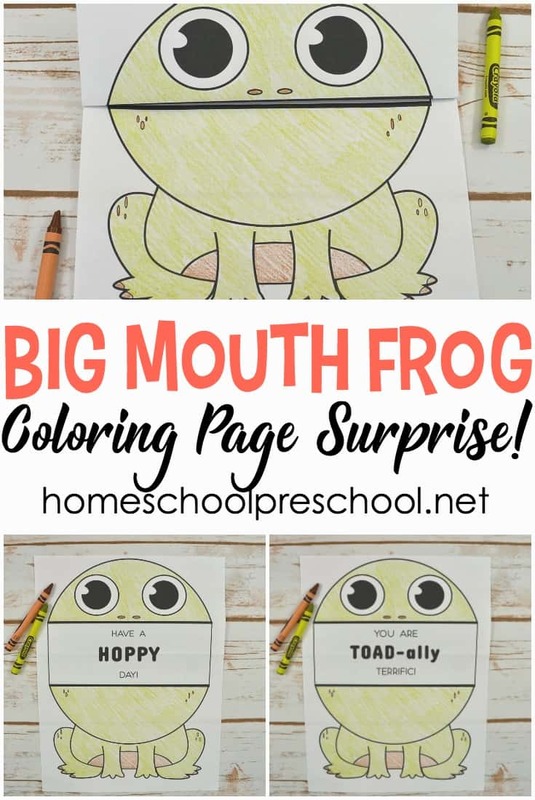 This will help set the stage for this fun activity. Did you know there’s also a cartoon series on Amazon? If not, check it out! 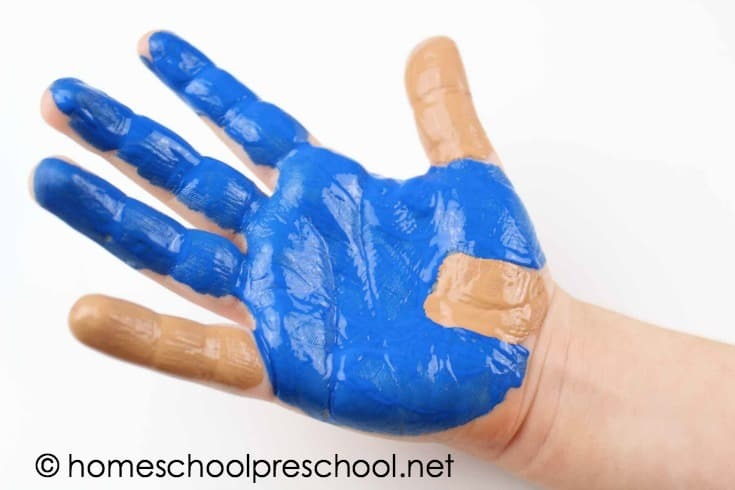 Paint your child’s hand with blue and light brown paint. (refer to the photo) Make sure they keep their hand open to avoid smearing the paint. Press your child’s hand down firmly onto the canvas towards the bottom. 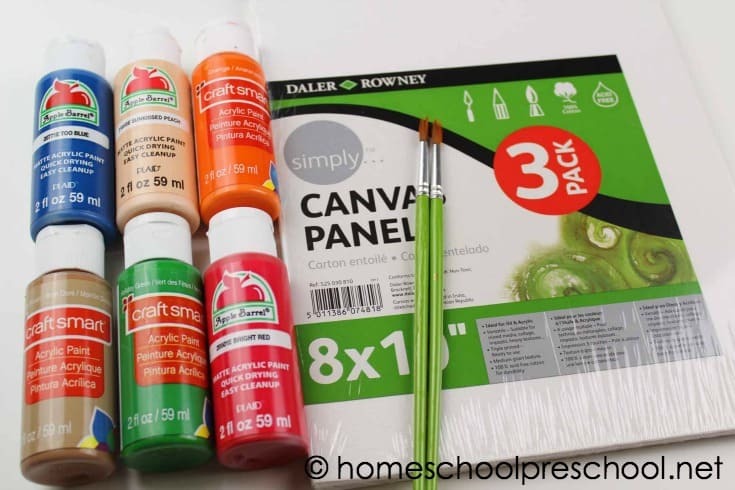 Help your child gently lift their hand off the canvas to avoid smearing the paint. Allow the handprint to dry completely. 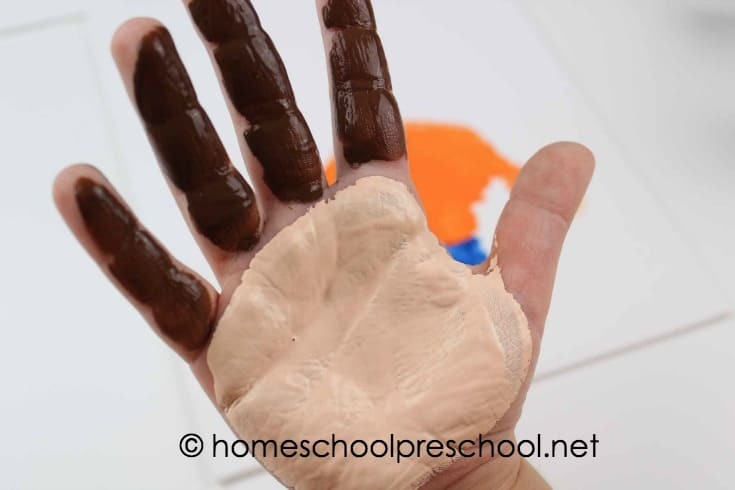 Repeat the steps above but this time, paint only your child’s palm with light brown paint. 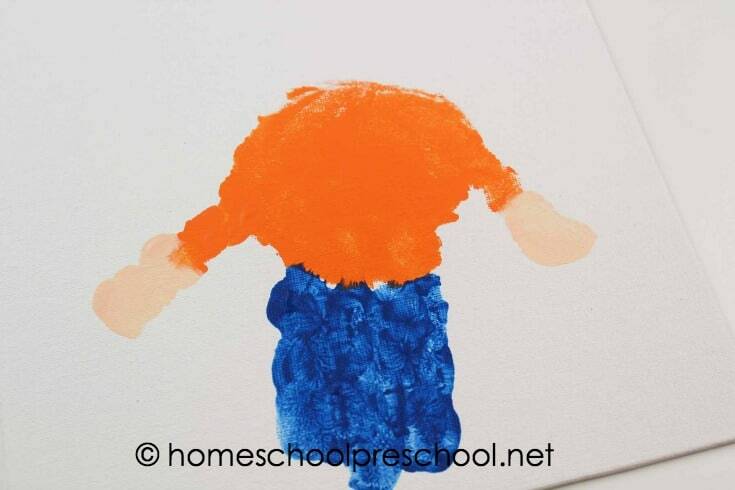 Press your child’s hand down firmly onto the canvas gently overlapping the first handprint just a little bit. 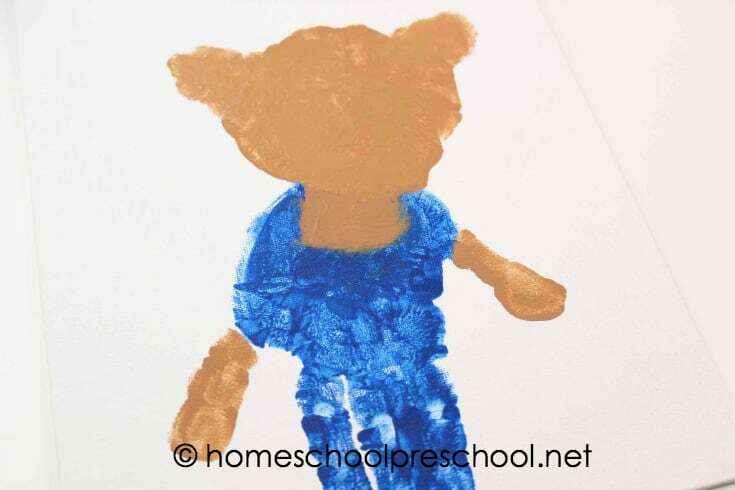 Dip your child’s fingertip into light brown paint and give the mouse some ears. Use a paintbrush to add pink to the ears, a nose and paw prints. Dip a milk cap or small circle shape into light brown paint and stamp it onto the canvas, just over the paw. Once the paint is dry, add chocolate chips with darker brown paint. Use a black marker to add eyes, trace the nose, a mouth, whiskers and paw prints. Use a paintbrush to add a bit of red to the mouth. 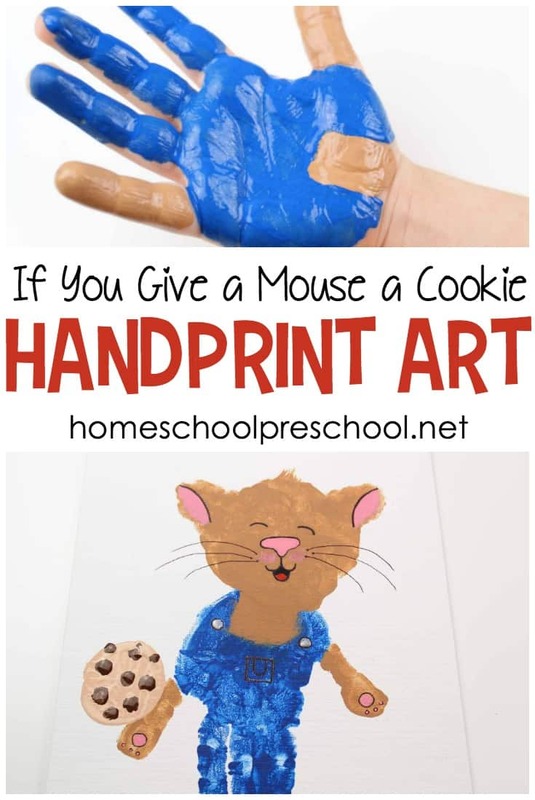 Your mouse handprint craft is complete! 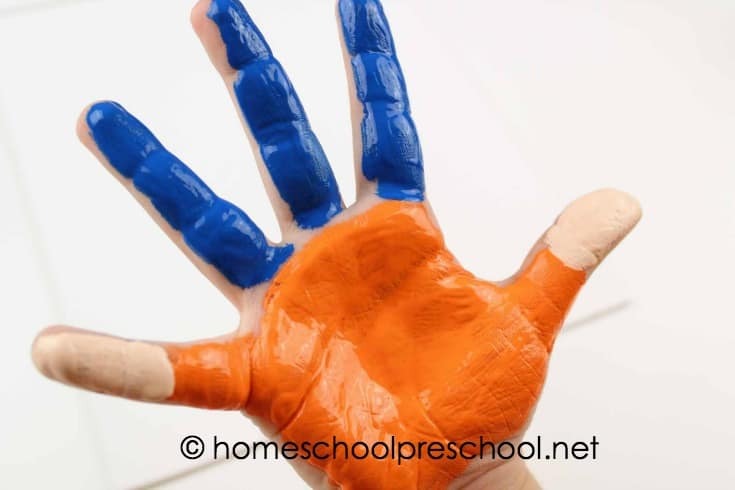 Paint your child’s hand with orange, blue and flesh toned paint. (refer to the photo) Make sure they keep their hand open to avoid smearing the paint. 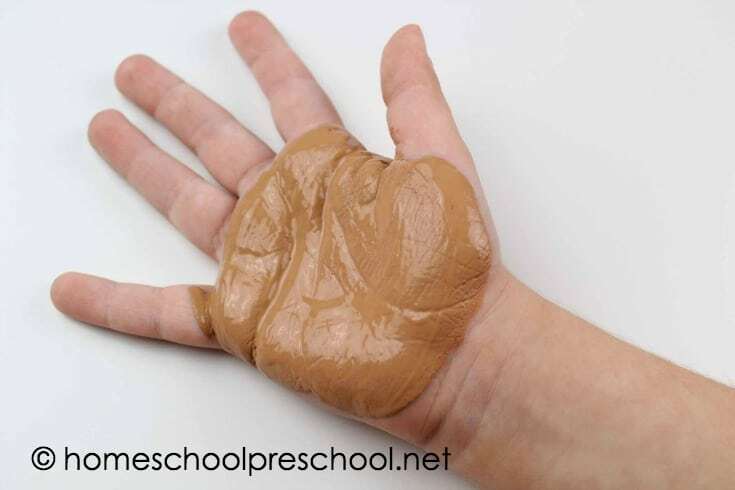 Repeat the steps above but this time, paint your child’s palm with flesh toned paint and fingers with brown paint. Do not paint their thumb. Dip your child’s fingertip into flesh toned paint and give the boy some ears. Dip your child’s fingertip into pink paint and give the boy rosey cheeks. Use a paintbrush to add a green collar to the boys shirt. 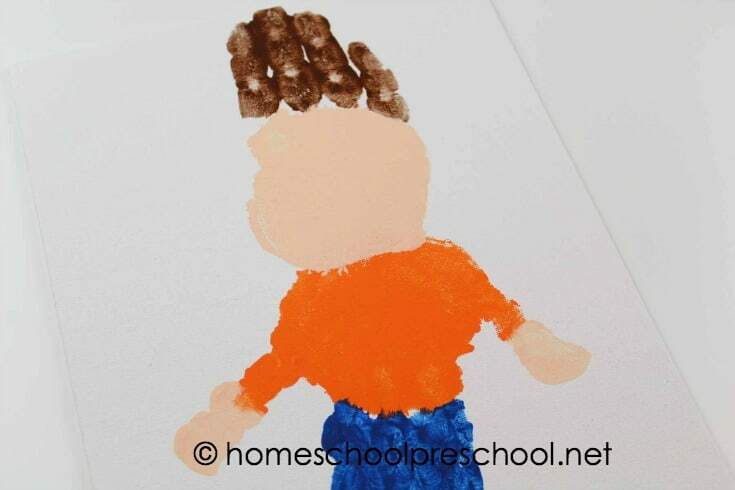 Dip a milk cap or small circle shape into light brown paint and stamp it onto the canvas, just over the boy’s hand. Once the paint is dry, add chocolate chips with darker brown paint. Use a black marker to add eyebrows, eyes, a nose, mouth and chin. Your boy handprint craft is complete!